We all know that driving can be an expensive aspect of life – there are many costs to take into consideration for example insurance, road tax, MOT and servicing. These can really mount up, and one of the largest costs for many people is fuel – particularly if you drive a car like the Chevrolet Camaro! So today I am going to show you a few ways in which you can pay less at the pump, save a few pennies and get the most from your tank. Firstly, remember that the amount of fuel your car consumes works out very much in relation to the size of the engine and the overall mass of the vehicle. Basically, a large 4×4 with a 4 litre turbocharged engine is going to consume a lot more fuel than a small city car with a 1 litre engine. 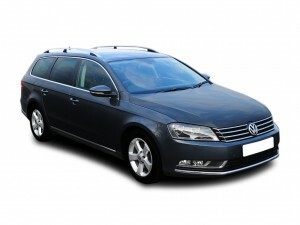 If you really want to save money, don’t buy a huge petrol-guzzling monster; opt for something economical. Secondly, driving at high speeds will empty your tank quicker than lager turns to urine (and that is pretty damn fast when I am down the local boozer of a Friday night!). Don’t get me wrong, I don’t enjoy driving everywhere at 30mph, I love nothing more than to get a Camaro out on the open road and let her demonstrate that potential. 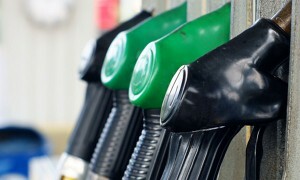 However, if you’re intent on saving pounds at the pump you’re going to have to slow down. Another tip to complement this is to drive in a higher gear and at low revs. Use all of these to your advantage and you will be maximising your fuel economy in no time. I recommend driving in fifth gear at around 30mph or at around 1,250 rpm, if your car permits you to do so. Moreover, fill up in the morning and try not to navigate through busy city streets. These are just little hints but should save you money nonetheless. Filling up in the morning guarantees you a larger tank for your money, as the fuel is at its coolest and hasn’t had chance to expand in the daytime sun. Busy streets in the city equates to lots of traffic lights and congestion, which means driving in a lower gear and consequently using more petrol or diesel. Avoid them if you can and take a drive through the countryside. Anyway I hope these help you out, make life easier at the petrol station, maximise your Passat’s economy and maybe even get you an extra couple of pints at the weekend!